Smoke and heat exhaust ventilation systems comprise three main components: the exhaust ventilators, needed to remove the smoke; smoke barriers, needed to limit the spread of smoke while it remains in the building; and inlet ventilators, needed to allow fresh air in to replace the smoky air removed by the exhaust ventilators. 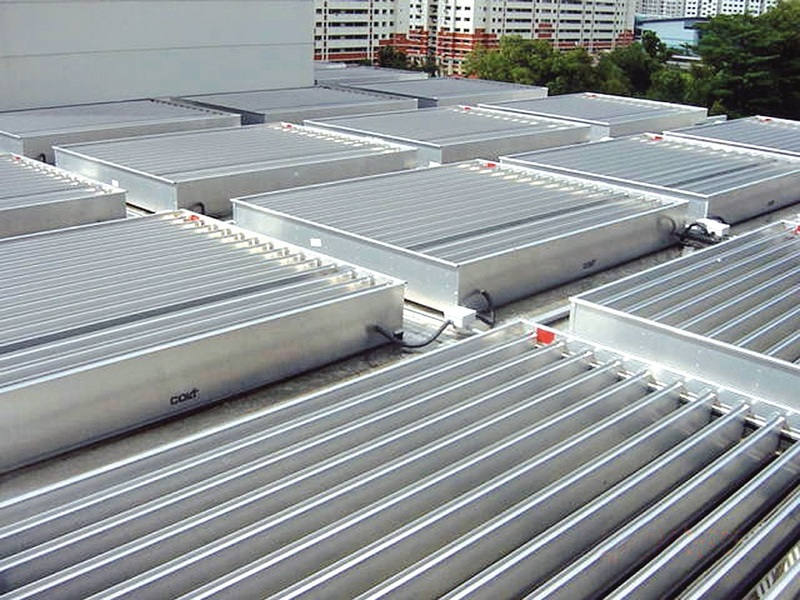 Where the roof space is extensive, it’s necessary to limit the spread of smoke within the roof space. 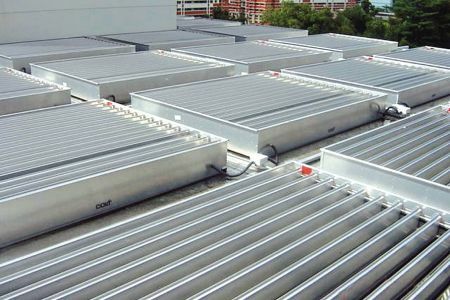 This requires high level smoke barriers to divide the roof space into discrete smoke reservoirs. These barriers may be fixed or automatic smoke curtains or heat resistant boards or glazing. Barriers are also often used in complex buildings such as shopping centres and atrium buildings to control the flow of smoke into the mall or atrium.